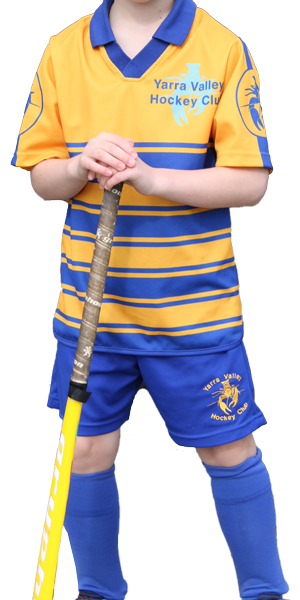 Uniforms may be purchased online, or at the Club Rooms. Online Shop: All uniform items can be purchased online and delivered directly to your door. Ordering at the Club Rooms: Some uniform items can still be tried for size or purchased at the club. Please contact the Uniforms manager to enquire about the next available ‘try-on’ session or to discuss what items can be purchased directly from the club rooms. During busy periods it may take up to one week for contact to arrange a meet. If you require a uniform urgently, please contact your Age Group coordinator, as there are a few people who can access the uniform stock. Socks will also be available to buy behind the canteen.